How Can I Clear My JEE Main and JEE Advanced Doubts Online? How Can I Clear My JEE Main and JEE Advanced Doubts Online? How Can I Clear My JEE Main and JEE Advanced Doubts Online? One of the key requirement for an effective JEE Main and JEE Advanced preparation is to clear doubts whenever they come up. Many aspirants fail to clear their doubts, results in not understanding of concepts and topics, which often leads to backlogs and procrastination. Why students not able to clear doubts in coaching institutes? In coaching institutes, one of the reason students not able to clear their doubts is the inability of teacher to give enough time to each student’s doubts and problems. The number of students in these batches are high, so a teacher can’t focus on every student in the class. How to Clear JEE Doubts Online? 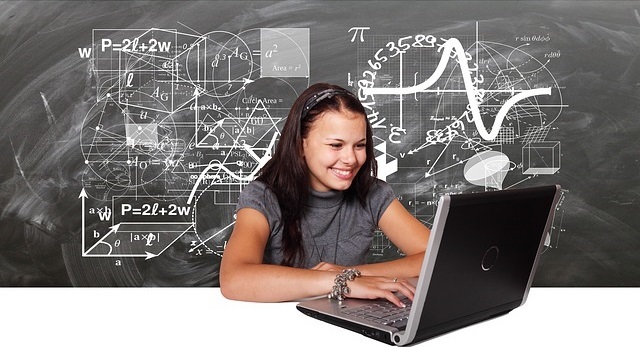 In recent years, online JEE classes have become quite popular with aspirants. There are very less number of students in an online session and you can resolve all your doubts at the comfort of your home. It’s a two-way interaction between teacher and student. Note : Don’t waste time in looking for free classes or coaching to clear your JEE doubts. The quality always comes with a price. Mystudycart JEE online classes are designed to keep students doubts at priority. You can ask your doubts anytime during the class, through microphone or chat window. You can see the teacher and the blackboard, just like a regular coaching class. The faculty is IIT qualified and experienced. One of the benefit of joining Mystudycart is that if you are not enrolled to a regular online classroom course, you can purchase a customize package (which includes only the topics or chapters you want to study). You’ll be allotted the number of hours that are required to complete your topics. Sounds interesting and convenient? Register now to Mystudycart platform.